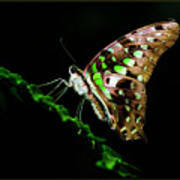 There are no comments for Midnight Butterfly. Click here to post the first comment. 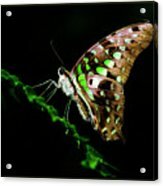 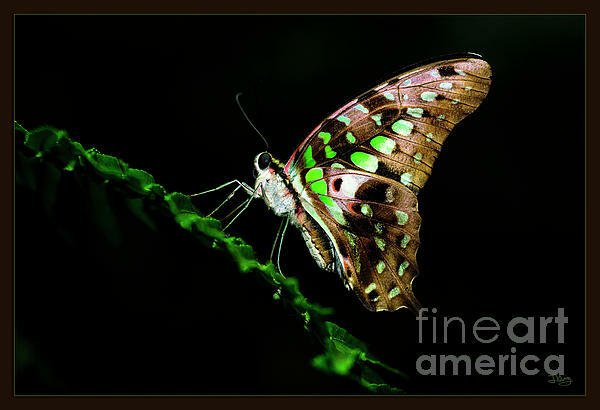 The green in the wings and the leaf harmonized nicely to make the butterfly stand out.